Don't nobody trust nobody on Team Ollie, ya'll! It's frustrating. 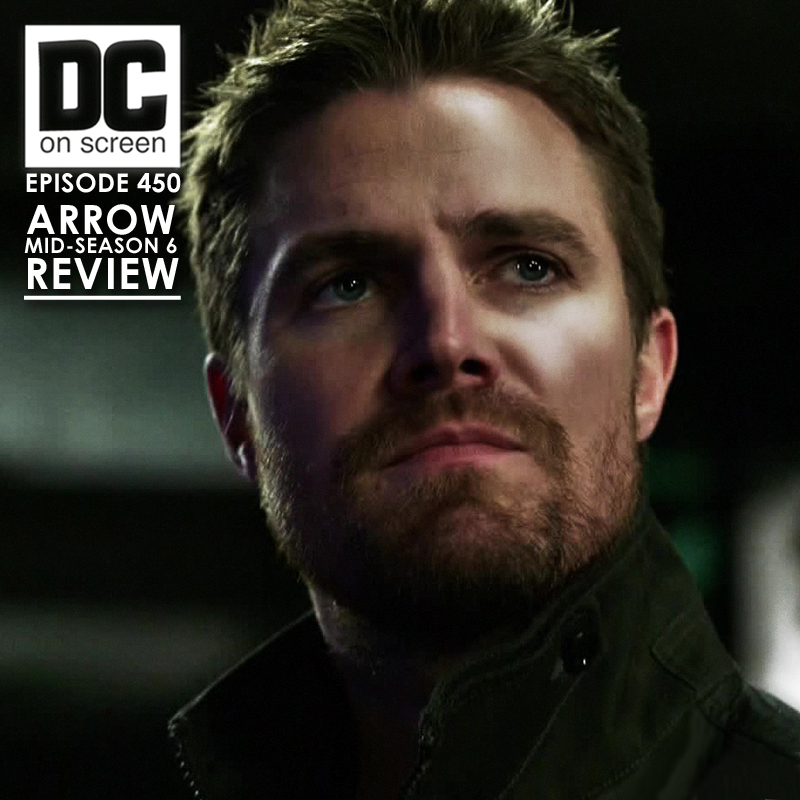 DC on SCREEN #450 - Alright, folks, we get down into some 'Arrow' season 6, but at least one of us isn't feeling it like we felt the previous season! We talk trust issues, the newbie team members who are no longer on the team, and the cadre of evil souls plotting against our distrustful heroes! Let us know what you think of Arrow so far this season!